Do you notice any difficulty cultivating friendships? so someone posts the NFL is strong arming Mark yet they have no authority? Mark can do what he wants. why would I…..you think I’d look for any on a blog? Will be home, at least for the fans. 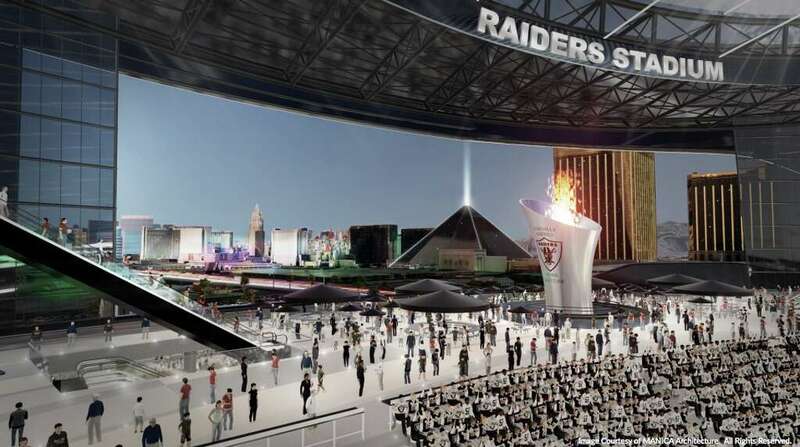 I think 60% of the fans will be Raiders. I was told that it is OK to comment on other discussions. I humbly say soft, gentleman, soft. We are a football fan family. Thank you, im learning the ground rules. Stop…you love everyone on this blog (well most, ok a couple)…bet you would be the first guy to help Rik if he asked for it. Thank you, I mainly like to read the chats. I sometimes wish we wouldn’t sass each other. Last away game I did was Denver Monday night when gannon destroyed, in a luxury suite with 16 donk fans sporting my raider hoodie, single most fun I have at a football game, plus free goose! Oh she was a good woman with a hard life, and we thank you. I only see one of the pictures with some out of towner holding up a flag from another country. I thought we were worried about out of towners at a game in Vegas? aye good for Reggie Nelson. Sounds like he’s filling the leadership void left by our last safety (what was his name again?). who are the other captains? Carr? Mack? Heeney? I have tailgated in Oakland 40 times. Vegas will be a different experience I can’t wait to do. i was kidding about Henney. Seriously, isn’t he our STs captain? 1/2 the fans will not be from the away team. Well, after my supper, I watch the news and go to bed early. Sometimes the most important things in a man’s life are the ones he talks about least. Thats only sometimes, because I tell everyone in the complex about my new Raider booster friends. STD captain is more like it.